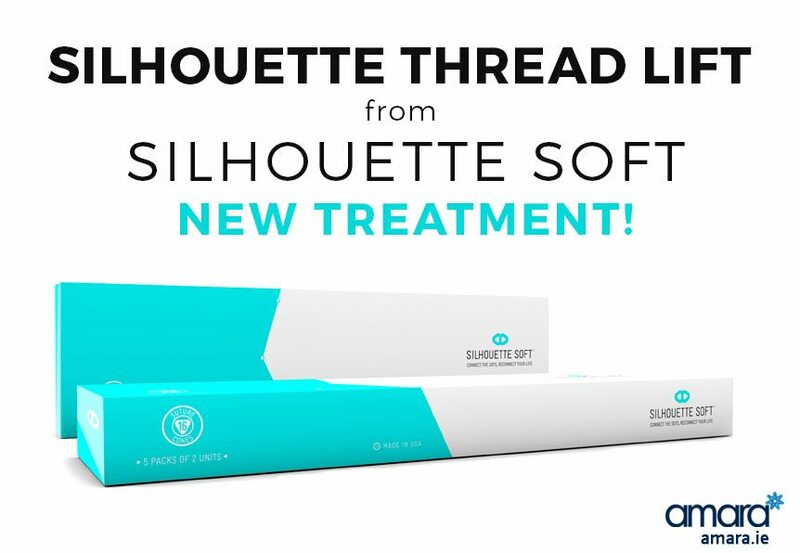 Silhouette Thread Lift from Silhouette Soft | New Treatment! Silhouette Soft is a simple and safe procedure that produces an instant rejuvenation with a long lasting effect. Gillian Taylforth (Cathy from Eastenders!) has become the face of this treatment as she was so happy with the results! Read below to find out more about this exciting new treatment. What is Silhouette Soft Thread Lift? The Silhouette Soft Thread Lift is a 30 minute procedure that re-defines your face and restores volume while smoothing and toning your skin. There are 2 main results from the treatment. A regenerative action for gradual and natural results. Over time Silhouette Soft stimulates regeneration of lost collagen in the face to redefine your features and encourage volume. Where Can A Silhouette Soft Thread Lift Be Done? Who is eligible for A Silhouette Soft Thread Lift? A consultation is required before the treatment with your doctor who will ensure that you are suitable for the treatment. The whole procedure only takes on average 30 minutes! First local anesthetic is given so nothing can be felt at all during the treatment. Then using a fine needle thread made of polylactic acid is inserted under the skin at about 3-5 millimeters. This suture (stitch) is held in place by absorbable cones under the skin which are set in opposite directions to ensure it stays in place. After the thread has been inserted we then mould the tissue to reshape it and create the desired lifting effect. Depending on who is being treated and where more than one thread may be used. Before the treatment starts local anesthetic is used so nothing can be felt during the treatment. Is There Any Downtime With the Silhouette Soft? After the treatment there is minimal downtime, some people may experience slight swelling or redness that will be gone very quickly. There may be some slight wrinkling of the skin which which is completely normal and will disappear very quickly. The Silhouette Soft thread Lift lasts for up to 18 months! To be one of the first to get the Silhouette Thread Lift in Ireland fill in the below form and we’ll contact you once the treatment is available! Alternatively you can give us a call on +353 1 676 1074 to find out more about this new treatment! I would like to know fi there is an age limit for this thread lift procedure. Can u please tell me the cost of this procedure ..